← I’m Coming to Get You, Clementine! Again! Warcraft was my most anticipated movie of the year. I’ve been playing the games since the first, Warcraft: Orcs and Humans, and have been an on again/off again World of Warcraft addict for more than a decade. Warcraft could very well be my favorite fictional world in all of storytelling. I loved the trailers, I loved the clips; you better believe the hype was building. But sadly, the new Warcraft film does not live up to all that hype. It’s still a good, solid, enjoyable movie, and I am pleased with the result. But director Duncan Jones and his storytellers made some really weird choices. Movie Rating: 7/10 – Good. Warcraft has already pretty much bombed with American audiences, but thankfully, China and the international market have saved the production. 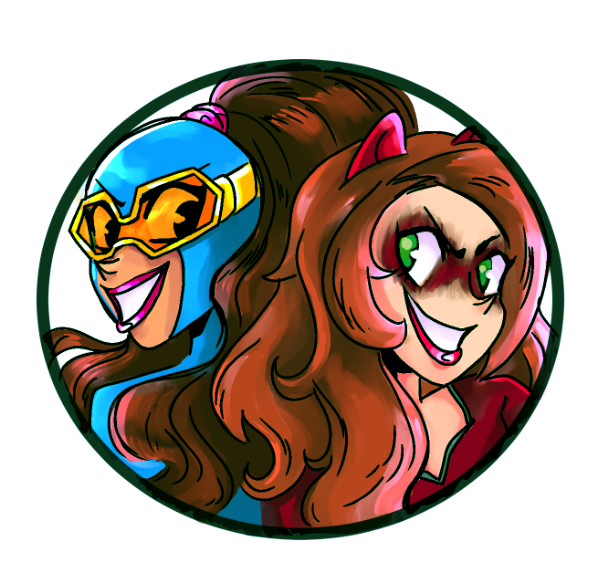 So my hopes for a sequel have already been lit. The world could use a new, non-superhero franchise, and Warcraft has more story, lore and characters than 10 films. There is a lot that could be done with a sequel, and hopefully Jones and the producers will take all of the criticism they have received and try to make a better product next time. There’s no reason to throw in the towel. Heck, I hope they release the rumored Director’s Cut, which has tons of additional footage. Warcraft definitely feels like a film where a lot of material was cut for timing. Storylines and characters feel rushed. The editing is quick to jump from one scene to the next, doing little to lay groundwork, while doing much to throw all sorts of names and concepts at the audience. At it’s heart, there are a few very simple, very meaningful stories being told. These stories are entertaining, and could really have an impact. But Warcraft stuffed itself full of a bit too much, then apparently went through a fitful editing process. At least the CGI orcs are amazing. That’s the most important thing. Expect FULL SPOILERS below. Considering all of the lore available to the filmmakers, I’m still not sure why they went with an origin story to the Warcraft universe. It does a good job in establishing the world and the conflict, but all of the best and most popular stories occur later in the timeline. Jones and company make the most of what they’ve got, though. They do find some heart, pathos and villainy in the tale. The story of Warcraft is simple, and establishes the very heart of the franchise right off the bat. Unlike most fantasy movies — like Lord of the Rings — the orcs of Warcraft are not naturally evil beings. They look like monsters, but they’re normal, ordinary people, just like us. They have heart, they have thoughts, fears, emotions and all the rest. It’s what makes Warcraft special, it’s what makes this movie, and this entire franchise, so different and enjoyable. And Warcraft absolutely gets this right about the orcs. From the very beginning, we care as much about these characters as we do the humans. The orc homeworld is dying. Their only hope is an evil warlock named Gul’dan, who uses a dark magic called Fel to open a portal to a new, lush world, called Azeroth. The orcs charge through the portal and invade Azeroth, and its up to the human knights to try and repel them and keep their own people safe. I’ll get to my nitpicks with the story in a bit, but the overall movie is quite good. Warcraft finds both sympathy and brutality in the orcs, and the heroes are as noble as the villains are wicked. The humans are just as heroic, with everyone presenting multiple sides to a complicated conflict. This isn’t just a battle of good vs. evil. And the movie provides plenty of opportunities for everybody to show their stuff, from quiet talking scenes to big, bold battle scenes. The battles are great, too. The CGI holds up perfectly, from the motion-capture orcs to the beasts to the battlefields. The fights have real strength behind them, the medieval weaponry put to good and exciting use. And the magic spells look fantastic. This is real hands-on magic, just like the games. Warcraft looks and feels great. But the devil is in the details. Just look at all that detail! 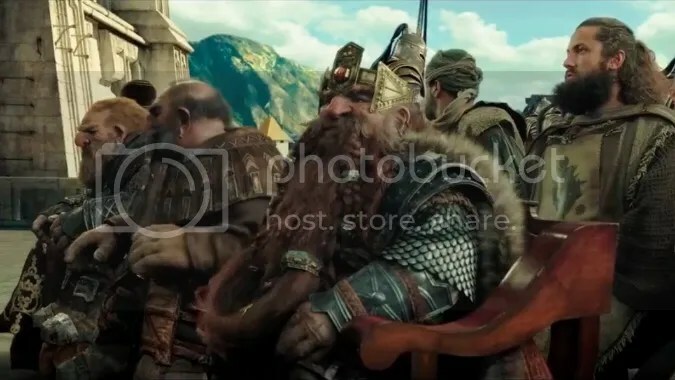 On the orc side, we have the honorable Durotan, his wife, Draka, and his friend, Orgrim Doomhammer. Durotan doesn’t like this Fel magic, and is afraid that Gul’dan is just going to destroy this new world as well. He decides to try and team up with the humans, led by the charismatic warrior, Lothar, to put a stop to Gul’dan. 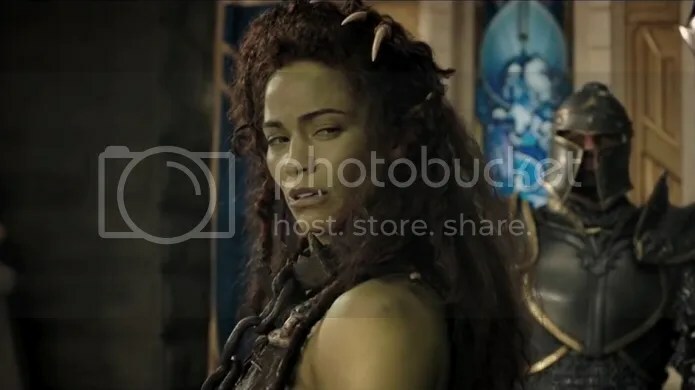 There’s also Garona, the orc halfbreed who gets captured by the humans and is eventually welcomed onto their team. She even starts up a romance with Lothar. And there’s Khadgar, the young mage who fights on the human side. And the wizard Medivh, the Guardian of Azeroth, who is hiding some dark secrets. And the human king, Llane, who doesn’t rule from the sidelines. And his queen, who is also Lothar’s sister. And then Lothar has a son, who really only exists as emotional baggage for Lothar. And there’s Blackhand, the orc chieftain who supports Gul’dan. And then there’s a couple dwarf and elf cameos. Basically, Warcraft has a metric ton of characters. And therein begins the problems with this movie. It’s too stuffed with too many characters and subplots for almost all of them. Duncan Jones has already said that a lot of extra footage had to be cut, and it shows. A lot of scenes, especially in the beginning, speed through story and character introductions. I got the sense that these scenes were longer and better, but Jones was forced to edit them down to just the bare essentials to make for a more palatable running time. Garona, especially, gets shorted in the beginning. She is introduced, turned over to the humans and welcomed whole-heartedly into their camp in short order. It doesn’t help that actor Paula Patton gets a pretty low key makeup job. Even when the movie tries to slow down and explore their characters, like a campfire chat between Lothar, Garona and Khadgar, the movie is too busy explaining back story and reaching for easy jokes to just let the characters be the characters. Not to say that’s always the case. 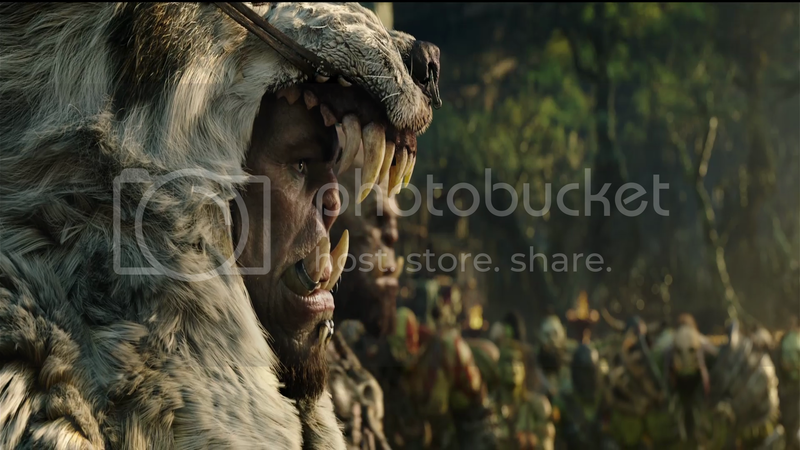 Almost every scene with Durotan, played by Toby Kebbell, is great. He’s a very expressive character, and his story is probably the best one in the movie. And there are more nitpicks I had with the film, which I think I’ll just list, to make it easier. A lot of these are really story specific, and really nitpicky, so if you haven’t seen the movie yet, you might not understand. Apologies in advance for getting really nitpicky. These were all weird story choices or character choices that bugged me about the movie, as well as some editing problems. Lothar’s son should have been cut from the film. He only adds unnecessary baggage to Lothar’s character, and the movie doesn’t explore that baggage nearly enough to warrant it in the first place. 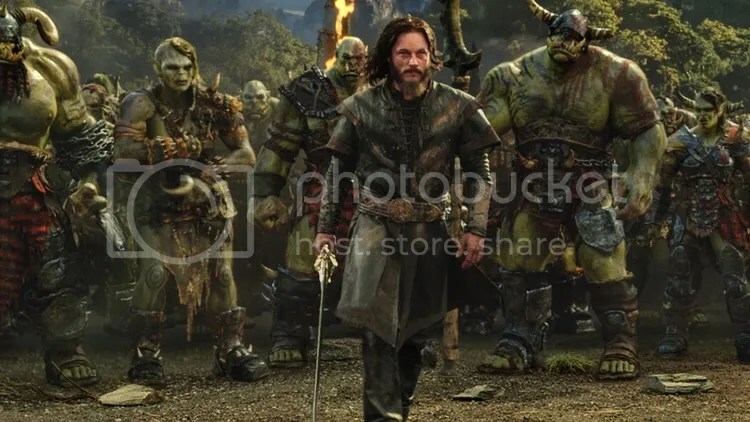 Lothar has a million different reasons why he’s in the movie or why he might want to fight the orcs, he doesn’t need the son. Lothar is only ever defined by his son when the movie is trying to force the boy down our throats, and it’s just not convincing. Why was Khadgar a dropout from the Kirin Tor mage faction? They make sure to mention this about him several times, but it never impacts the story or the character. In fact, when he makes his fateful return to the Kirin Tor, it basically amounts to a few half-hearted “Hey, you shouldn’t be here,” before everybody just goes along with what Khadgar wants. The movie would be no different had Khadgar been a mage in good standing with the Kirin Tor, expect that it would be free of this unnecessary character background. The move got way too hung up on the ‘Fel’. I realize they pulled that from the lore, but when you give it a name like that, and repeat the name so damn much, it becomes a McGuffin. It adds an extra layer of complicated backstory to something as simple as ‘dark magic’. They shouldn’t have named Gul’dan’s dark magic. One example of poor editing was the use of firearms in the film. We first meet Lothar in the dwarven city of Iron Forge, where he’s paling around with a blacksmith friend who gives him a ‘boomstick’ as a gift. This is clearly the first gun in human civilization (though dwarves, theoretically, already have them). Later, we see Lothar use the boomstick in a fight with the orcs. It’s a really cool moment, and we even get a comedy bit with Lothar’s boomstick later. The problem comes from a lack of progression on this story. At one point, King Llane has called a council of other races and kingdoms to get help fighting the orcs, but everybody at the council — dwarves included — says they won’t help with soldiers or weapons. And yet, in the finale, all the human knights are wielding boomsticks. Where was the scene where Lothar convinces his dwarf pal to give them all boomsticks? Why even introduce Lothar at Iron Forge if you’re not going to call back to it when the time comes? But by far, the biggest nitpick I have with Warcraft is how they royally screwed up the ending. They made some bafflingly bad choices in the finale that took me right out of the film. Let me set the stage: Durotan’s efforts to stop Gul’dan have been interrupted and he’s got nothing left. His Frostwolf clan has been wiped out, his pal Orgrim has betrayed him, and his wife and newborn child are on the run. Durotan has nothing left. So he goes for one last, desperate move: challenge Gul’dan to one-on-one combat and show the orcs just how far Gul’dan has fallen to his dark magic…and it works! Durotan challenges Gul’dan just as Gul’dan is supposed to be focusing on opening his new portal. The two get to fighting, and when Gul’dan realizes he’s missing his window, he starts resorting to his dark magic to win. All of the orcs watching immediately start to turn on Gul’dan. The orcs are an honorable people, and the one-on-one challenge is practically sacred. So here’s Gul’dan cheating and using his dark magic. Maybe following him isn’t such a good idea. Until Gul’dan zaps a couple of orcs and everybody immediately falls back in line. Guess Durotan’s sacrifice didn’t mean that much. Jump forward a bit and we find King Llane and Garona fighting side-by-side against an army of orcs. Realizing that he has no chance at survival, Llane turns to his friend Garona and tells her to kill him. If the other orcs see Garona kill the human king, she will be elevated in their eyes. So at the very least, Llane can sacrifice himself to get an ally into the orc hierarchy. Garona reluctantly goes through with his plan, and the orcs do indeed raise her up as a hero. Except, Gul’dan is still alive and still in charge, so where is Garona supposed to go? But the movie still isn’t done. Lothar arrives late to the fight, and he tries to take the king’s body. He’s stopped by Blackhand, who challenges Lothar to the same one-on-one combat tradition from before. Blackhand was just shown up by Garona killing the king, so he wants to get some respect for himself. But then Lothar wins the fight fair and square, killing Blackhand. The honor bound orcs step aside to let Lothar leave in peace. Everybody is totally cool with sticking to tradition and letting the winner go on his way — everybody, except Gul’dan. He begins charging through the crowd, demanding they kill the human. For a second time, Gul’dan reveals himself as an honor-less monster in front of everybody…but then he’s stopped by Garona. After King Llane sacrificed himself to put Garona into a position of power among the orcs, she immediately uses that position to stop Gul’dan from doing something rash. She obviously doesn’t want Gul’dan to kill her human boyfriend, but come on! The movie ends with Gul’dan still alive and still in control of the orcs. His plan to conquer the humans is still very much in effect. Both Durotan and Llane sacrificed themselves in vain. This makes no damn sense to me. Why let the villain live? 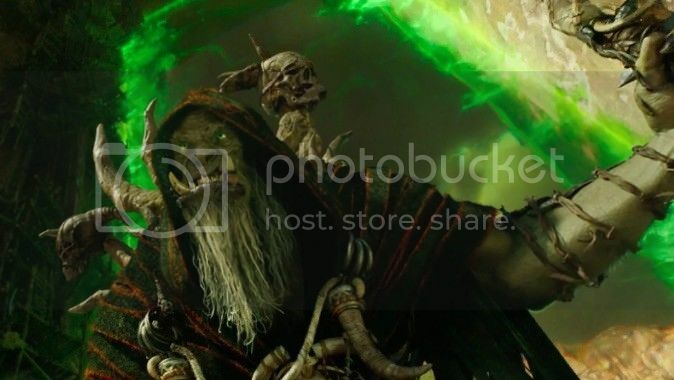 It’s not like Gul’dan is that compelling of a villain. He doesn’t have layers or complexity. He’s textbook evil, and he wants nothing but to do evil. He’s not the sort of villain who should stick around for the sequel. 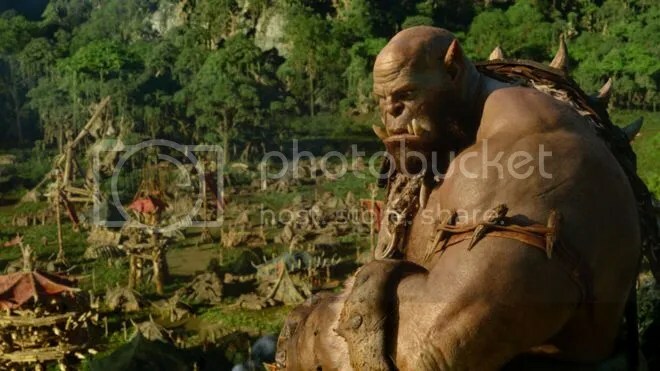 The movie gave itself TWO opportunities to have the orcs turn on Gul’dan for his lack of honor, then boomsticked itself in the foot both times. Such an ending would have underlined the humanity of the orcs and provided a satisfying ending for the film. Durotan sacrifices himself to turn his fellow orcs against Gul’dan. And King Llane sacrifices himself to put Garona in charge of the orcs, filling the power vacuum left by the deaths of Gul’dan, Durotan and Blackhand. This would have made for a perfectly reasonable and enjoyable ending for the film, but instead, I guess Warcraft was really determined to set itself up for the sequel. I guess they still have plans for Gul’dan. It’s true he was still around in the original sequel video game, Warcraft 2: Tides of Darkness, but the movies don’t have to follow the games. They’ve already made some changes, they could have easily made some more. In the end, nitpicks aside, I enjoyed the Warcraft movie. It wasn’t the amazing epic I had hoped, and there were a lot of little details that bug me about the movie, but it was still an entertaining, live action look into my favorite fictional world. I truly hope that the overseas box office warrants a sequel. And again, all that really matters is that the orcs looked awesome. 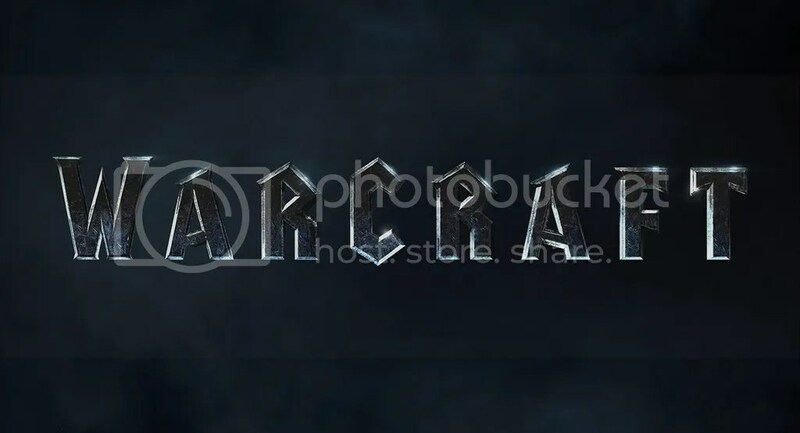 Posted on June 14, 2016, in Movies, Reviews and tagged Warcraft, Warcraft Movie. Bookmark the permalink. 1 Comment. I enjoyed it more than I thought I would, and your review is on point; could’ve been so much better.